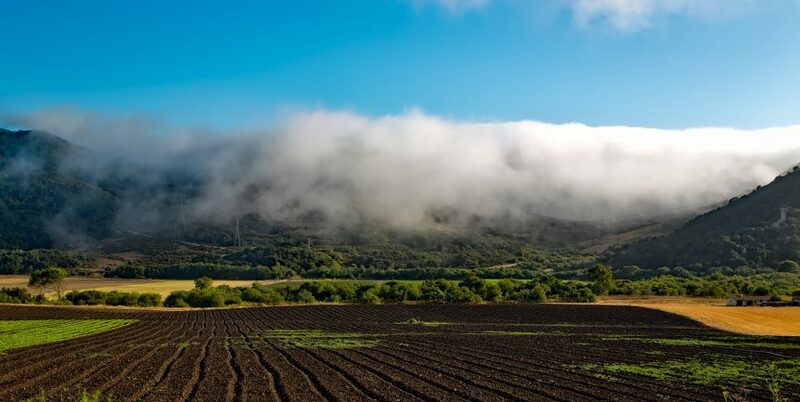 Research that is being made possible through the California Department of Food and Agriculture’s Healthy Soils Demonstration Project is starting to take shape at multiple sites throughout the state. Researchers just wrapped up the first year of a 3-year statewide project evaluating the impact of cover crops to soil health and annual production. The research taking place in Meridian with a grower cooperator is just one part of a larger overall project under the CDFA grant. 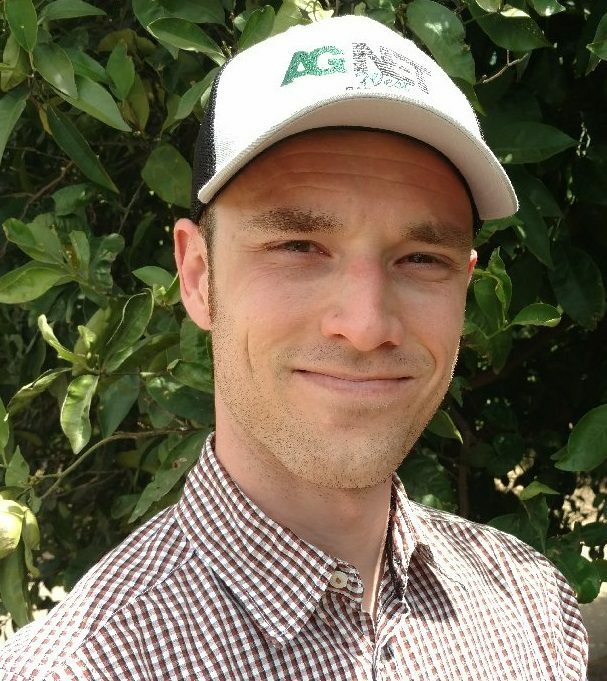 “We have two other sites in California and my colleagues Brenna Aegerter and Michelle Leinfelder-Miles are working on a site in the Delta where they’re doing a warm season cover crop and then down in Merced County, Scott Stoddard is applying compost at his site,” said Vinchesi-Vahl. “So, Sarah and I are doing a winter cover crop for our region because that makes most sense for the Sacramento Valley.